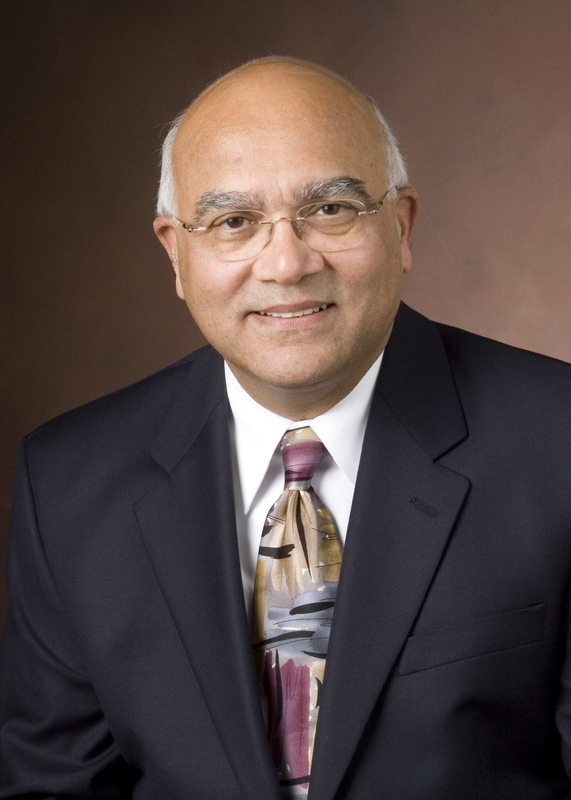 Dr. Arvind Varma, the R. Games Slayter Distinguished Professor of Chemical Engineering at Purdue University, has been awarded the 2017 Giulio Natta Medal in Chemical Engineering. This distinction is presented to Dr. Varma in recognition of his "outstanding contributions to the science of chemical and material engineering, for his professional achievements in guiding major institutions, and for his efforts in advising students and younger colleagues at various levels in their academic careers." Dr. Arvind Varma, the R. Games Slayter Distinguished Professor of Chemical Engineering at Purdue University, has been awarded the 2017 Giulio Natta Medal in Chemical Engineering. The Medal is named in honor of Professor Giulio Natta, who was awarded the 1963 Nobel Prize in Chemistry. Introduced in 2013 to commemorate the 50th anniversary of the prize, the Giulio Natta Medal annually recognizes a distinguished scientist for exceptional contributions in the broad area of chemical engineering. Presentation of the Giulio Natta Medal will take place in the Politecnico di Milano at a future date, and the ceremony will include a lecture by Dr. Varma to all undergraduate and graduate students, and faculty members of the Department. Dr. Varma served as the Jay and Cynthia Ihlenfeld Head of Chemical Engineering from 2004 through 2016.